In How to Speak How to Listen, Mortimer J. Adler offers a good exposition of two aspects of communication that are often ignored by our education system—speaking and listening. This century has also seen the production of computerlike machines that are eulogistically referred to as artificial-intelligence machines. Their inventors and exponents claim for them that they will soon be able to do everything that the mind enables human beings to do. Their claim goes further than predicting that these machines will someday simulate characteristically human performances of all sorts, such as reading and writing, listening and speaking, as well as calculating, problem solving, and decision making. It predicts that the machine performance of these operations will be indistinguishable from the human performance of them. Three centuries ago, a famous French philosopher, Rene Descartes, countered this prediction by asserting that there would always remain at least one thing that would separate the performance of machines from that of human beings. This one thing, which machines would never be able to simulate so successfully that machine and human performance would be indistinguishable, Descartes said, was conversation. For him that was the acid test of the radical difference in kind between humans and brutes as well as between men and machines. A central thesis in the philosophy of Descartes was that matter cannot think. It was, therefore, quite consonant with the whole tenor of his thought to use machines—purely material mechanisms—as a challenge to his materialistic opponents. Here is the passage in which he hurls that challenge at them. I quote only the first part of it. If there were machines which bore a resemblance to our body and imitated our actions so far as it was morally [i.e., practically] possible to do so, we should always have two very certain tests by which to recognize that, for all that, they were not real men. The first is that they could never use speech or other signs as we do when placing our thought on record for the benefit of others. For we can easily understand a machine's being constituted so that it can utter words, and even emit some responses to action on it of a corporeal kind, which brings about a change in its organs; for instance, if it is touched in a particular part, it may ask what we wish to say to it; if in another part, it may exclaim that it is being hurt and so on. But it [could] never happen that it [would] arrange its speech in various ways, in order to reply appropriately to everything that may be said in its presence, as even the lowest type of man can do. What Descartes is here saying, as I understand it, stresses the almost infinite flexibility and variety of human conversation. If over a long period of time two human beings were continuously engaged in two-way talk with one another, interrupted only by brief periods of sleep, it would be impossible to predict with certainty what turns such conversation would take, what interchanges would occur, what questions would be asked, what answers would be given. It is precisely this unpredictability that makes human conversation something that programmed machinery will never be able to simulate in a manner that renders it indistinguishable from human performance. 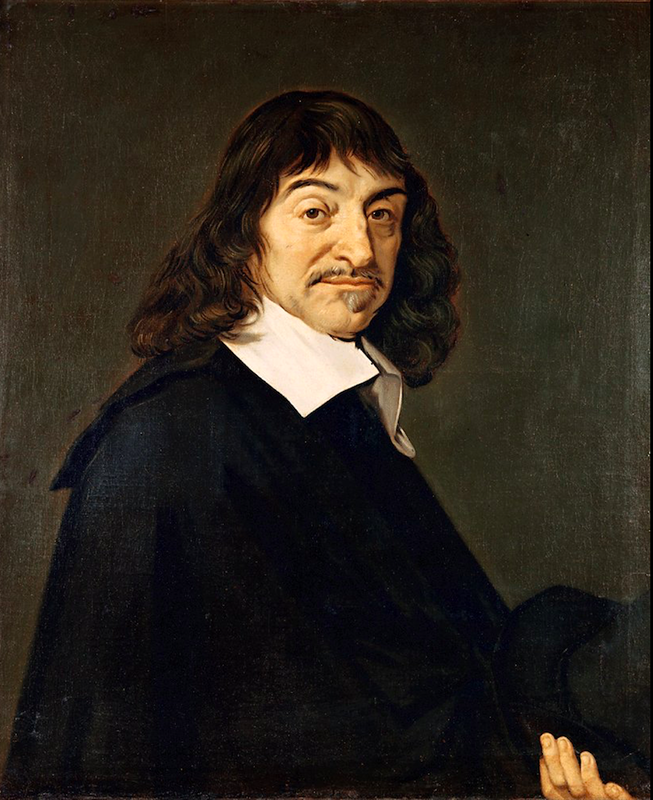 The twentieth-century revision of Descartes's dictum, that matter cannot think, is as follows: all the wizardry of man's technology will never be able to shape matter into truly thinking machines.